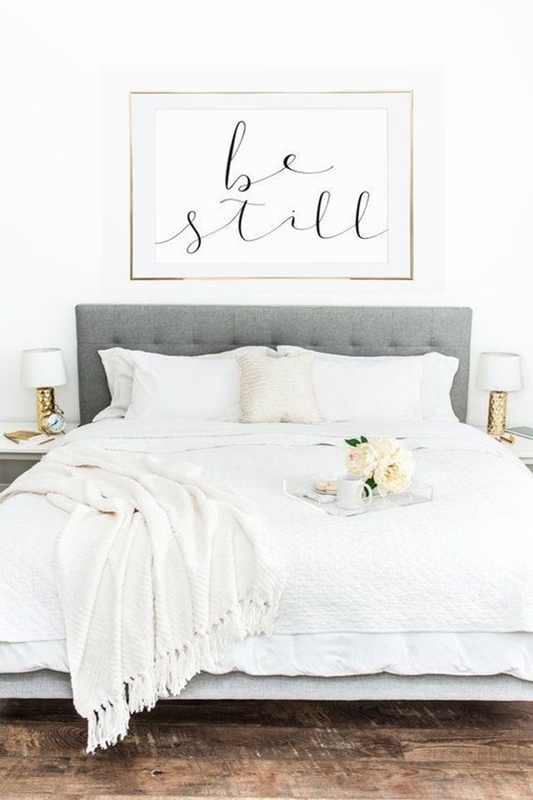 Want Bedroom Decor ideas? We’ve got them all. 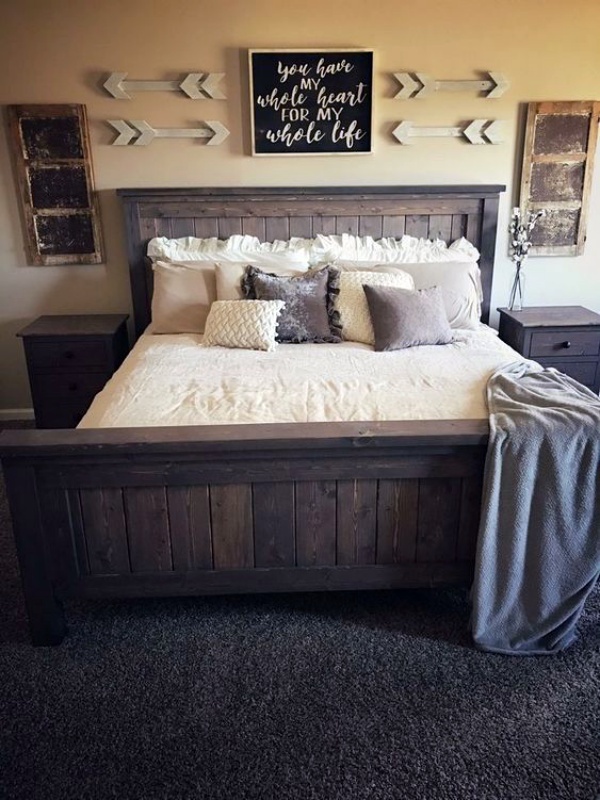 The master bedroom is an essential part of our house as well as our life. It is the place where we relax and enjoy our personal time. 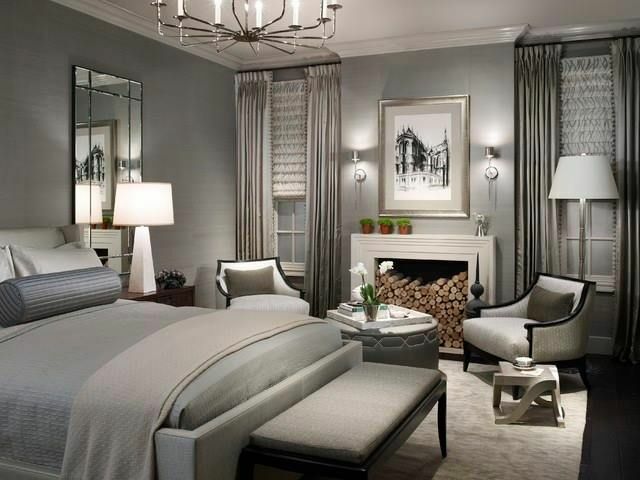 The adornment of this room tells a lot about your personal taste and social status. 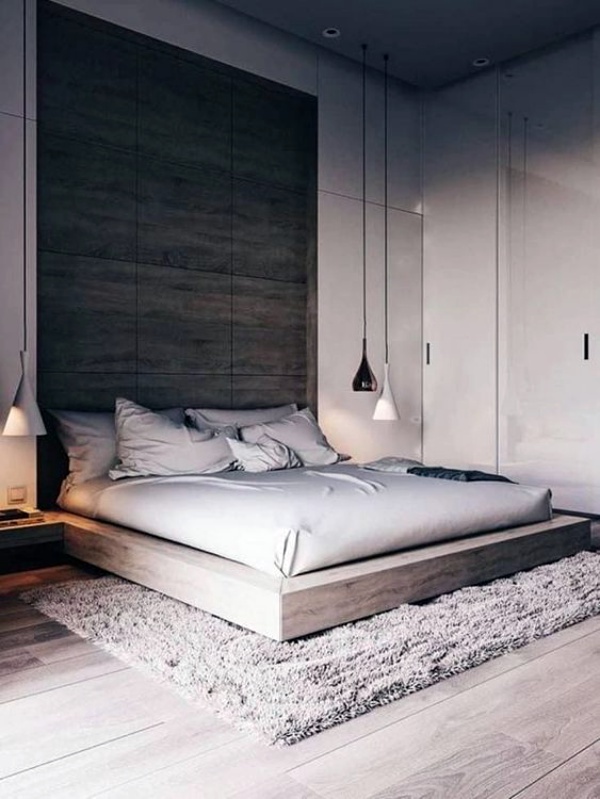 Proper furniture, lighting, carpets, the color of the wall, the ceiling all of them have a unique role in enhancing its outlook and giving it a pleasing vibe. 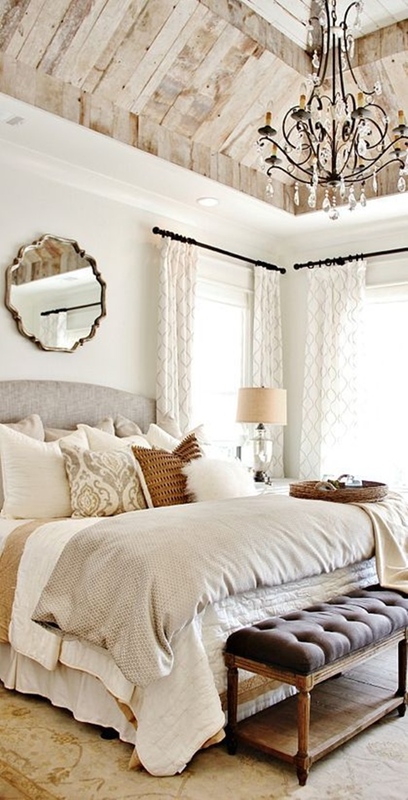 We often look for decorating ideas that we can apply in our bedroom. 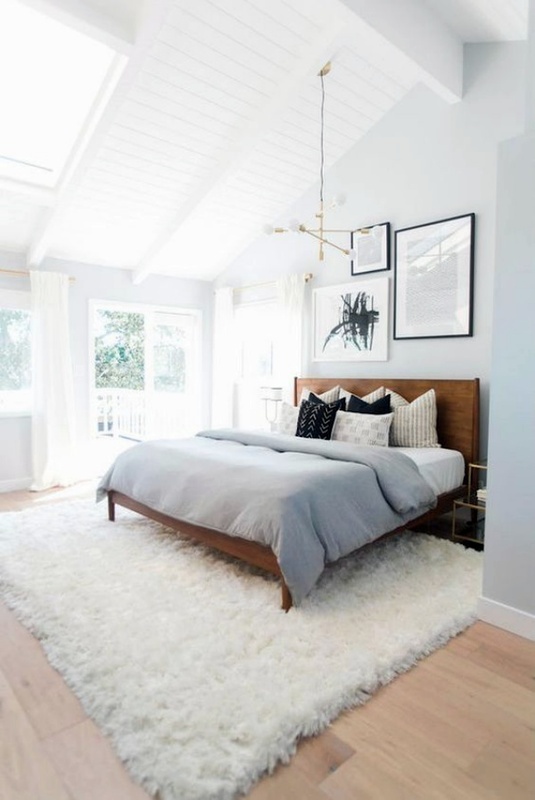 In this article, we are giving you some wonderful master bedroom decor ideas that you will definitely find useful. 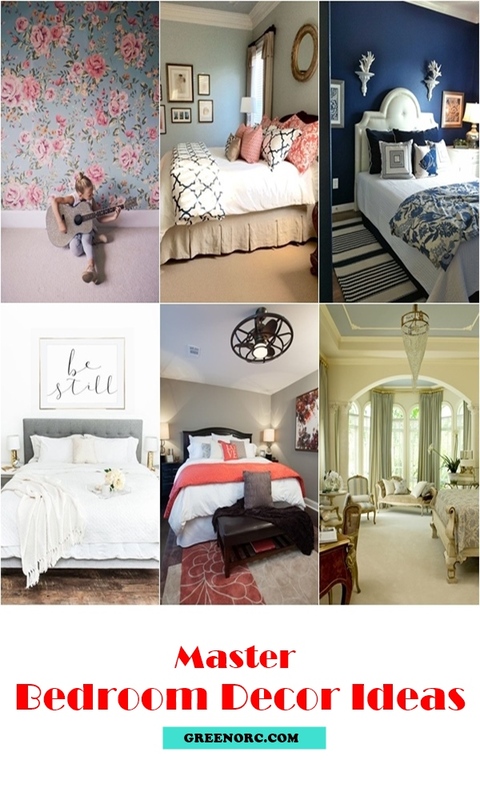 So take a fast look at these eight steal master bedroom decorating ideas. 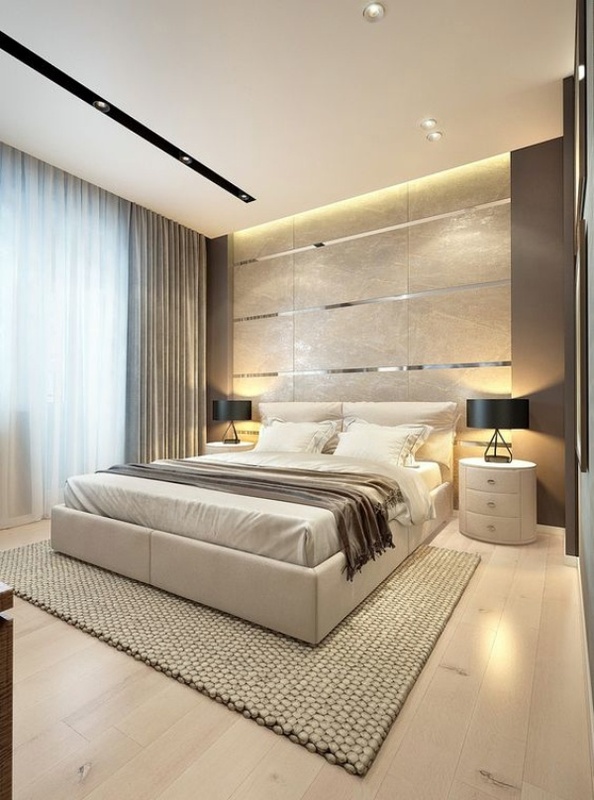 Also, Take a look at some spectacular bedroom designs and styles. Recreate the magic with classic four-poster bed topped with mosquito net. 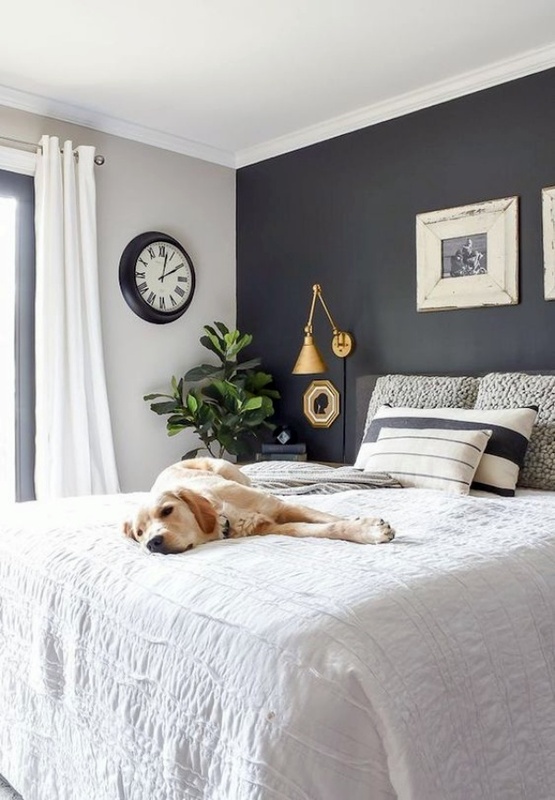 Paint the walls with neutral colors. Prefer curtains of the same color on the wall and windows. Antique furniture like a closet, bedside table or something like a wall clock, painting, etc. works as a focal point in the room. 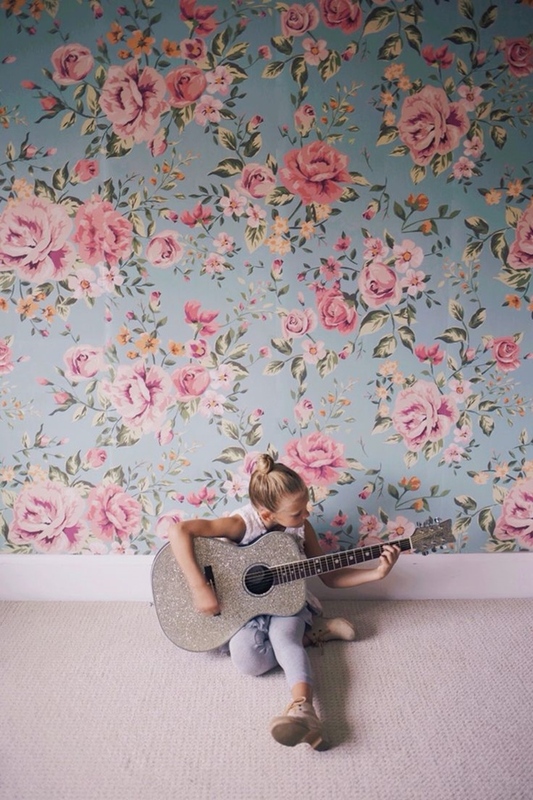 Brings the walls more alive with the handmade floral wallpapers over it. Pick up those wallpapers which have blue or pink as the dominating color. 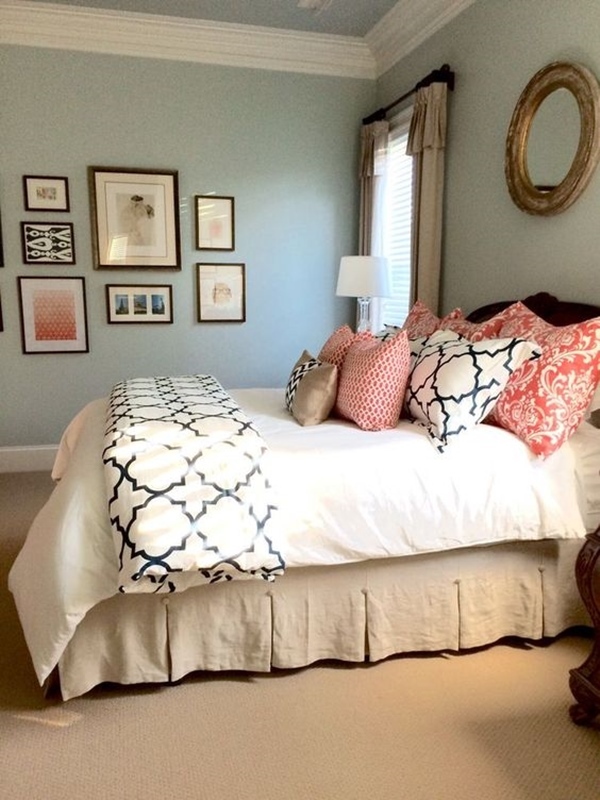 The color of the rug should complement the walls. Or you try a different way of leaving the walls plain while using a multicolor floral cover for the quilt and pillows. Friends! Bohemian style home decor ideas seem to be among popular ways to express your inner hippie. You should try it too! Set distinct artworks on the walls of this room. You can put framed pictures or your favorite painting on them. The wall should be painted in cool colors to highlight these images. 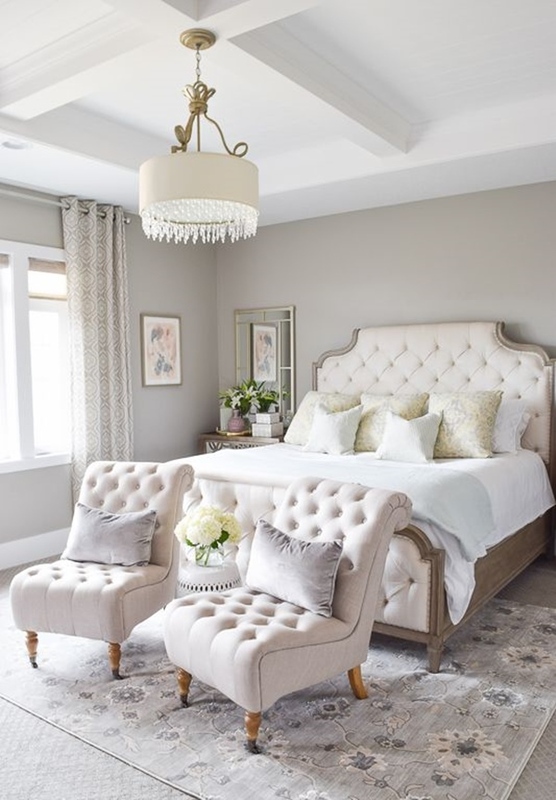 You can use the lighting like placing a chandelier near it or adjusting the artificial lights to bring extra drama. It’s a very beautiful set.